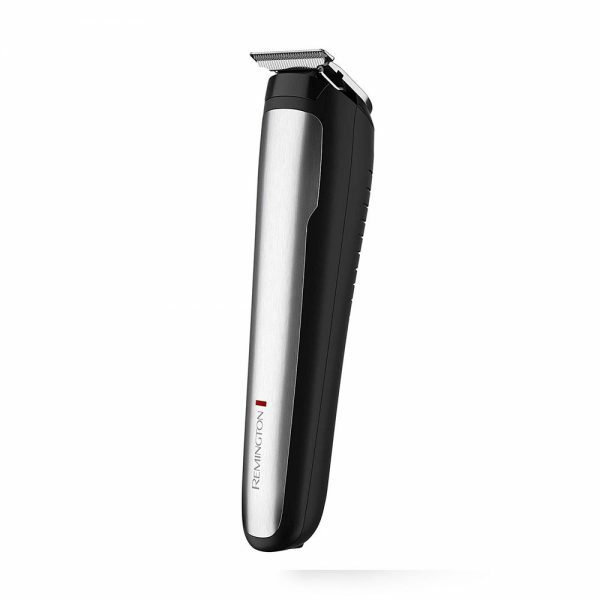 Remington Beard Boss® is a top brand for producing premium products for beard care (hence the name.) 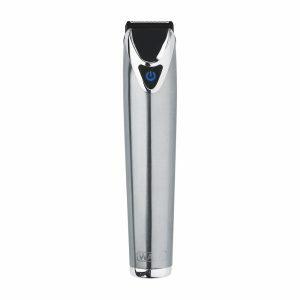 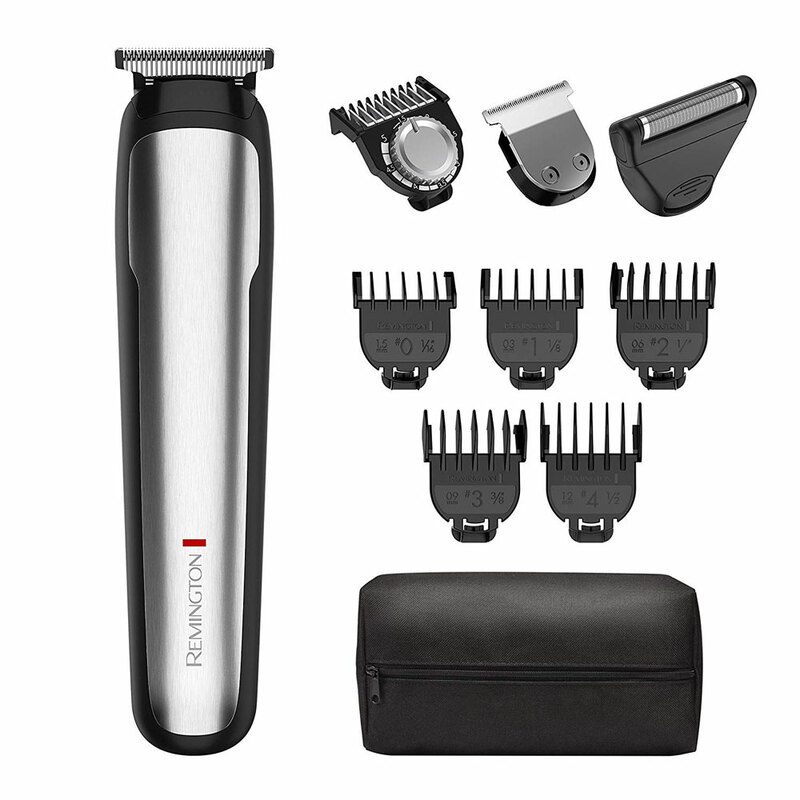 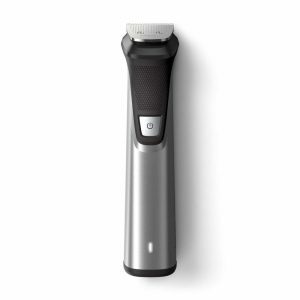 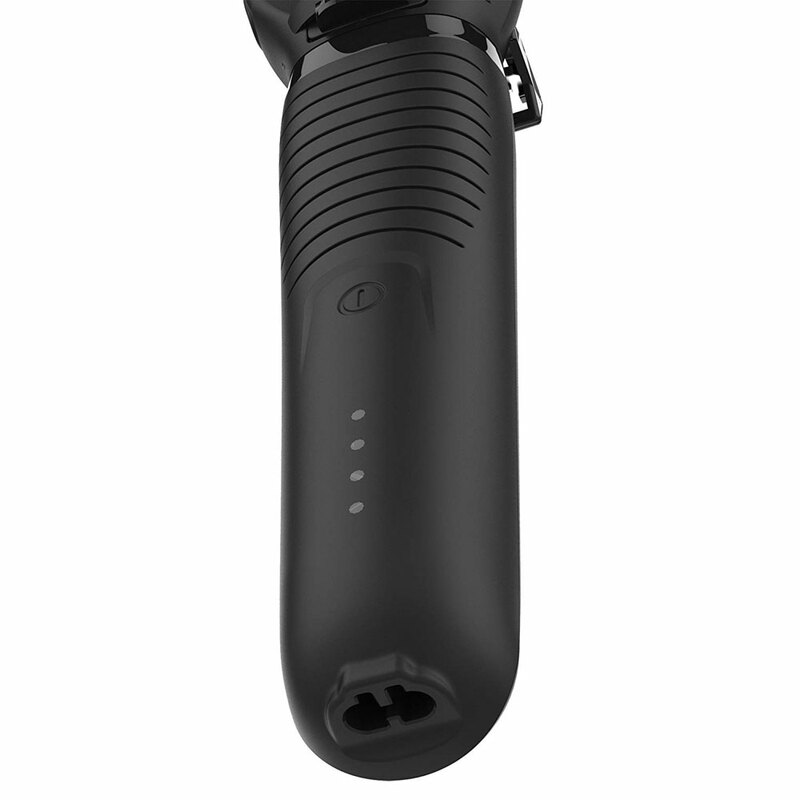 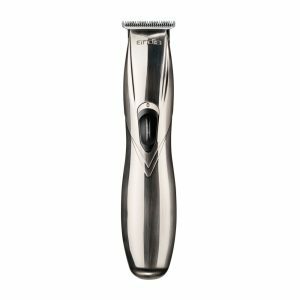 This stainless steel trimmer model is 100% waterproof, and it comes with heavy-duty T-blade trimming head and six guide combs (that’s relatively lesser than other brand). It offers up to five hours of runtime and comes with a premium travel pouch.